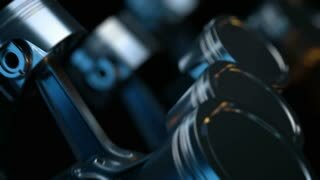 3D animation of a working V8 engine with explosions. 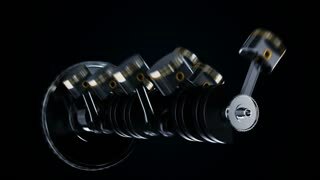 V8 motor with working pistons and crankshafts. 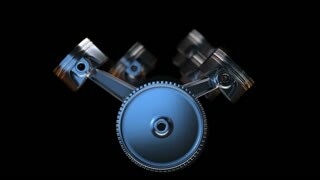 Concept of automobile engine. 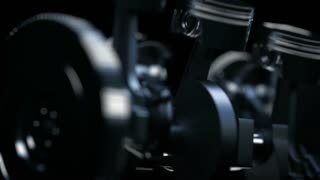   3D animation of working v8 engine Inside in slow motion. 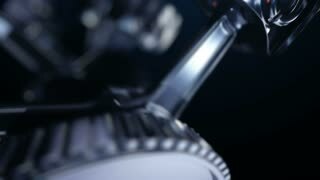 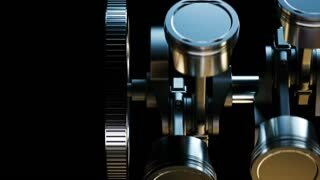 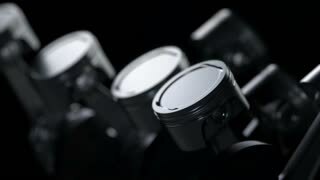 3D animation of working v8 engine in slow motion.